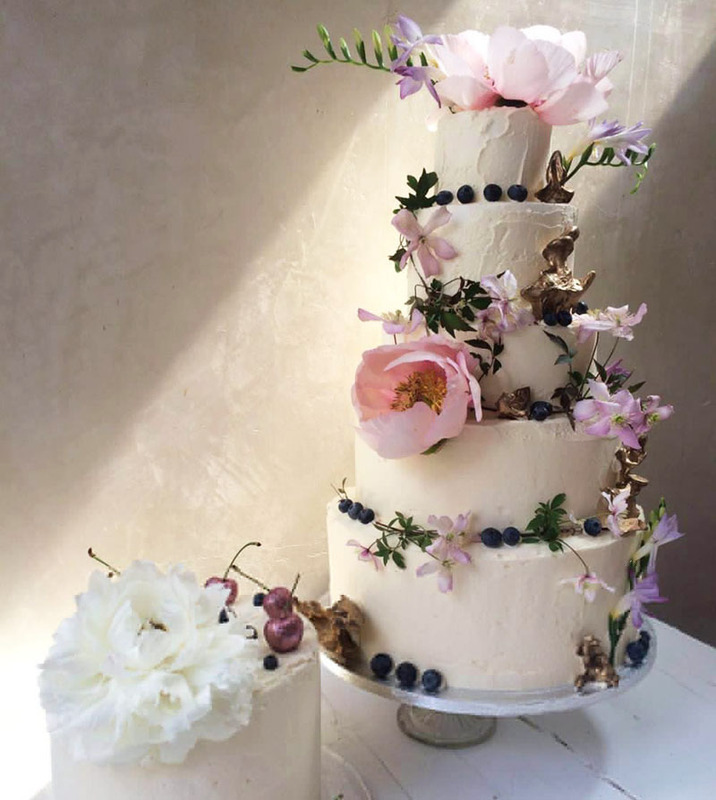 "Perhaps the cake is more for the ceremonial cutting - couples can save a lot of money by discussing the required size of the cake during the consultation." "How do you plan on presenting your cake? 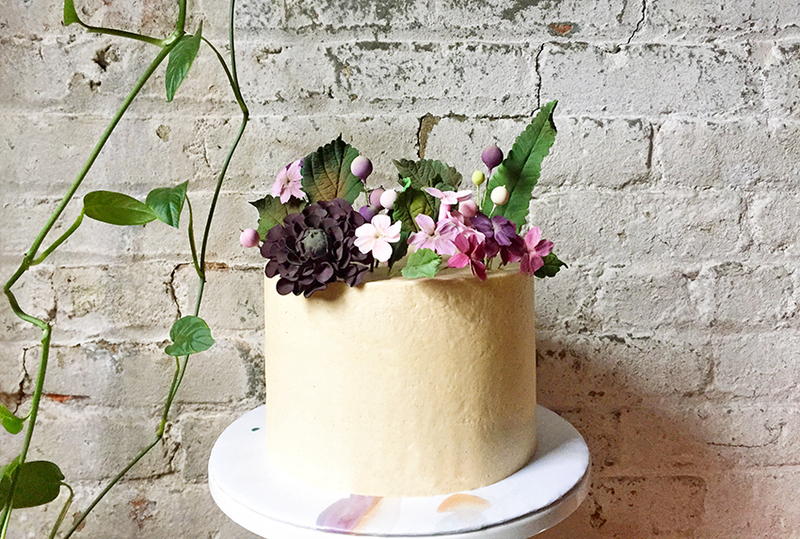 If you want to rent a cake stand, let your cake decorator know in advance." You need to know "what sort of structure a cake decorator has for receiving payments" before you get started. 5. Where Is Your Wedding?